In this free video I carefully explain the essentials a business websites needs for SEO optimisation in the Google search engines. Each of the 12 steps are important to an overall marketing strategy as well as increased exposure in Google search. Included you will learn what Google use as ranking factors. 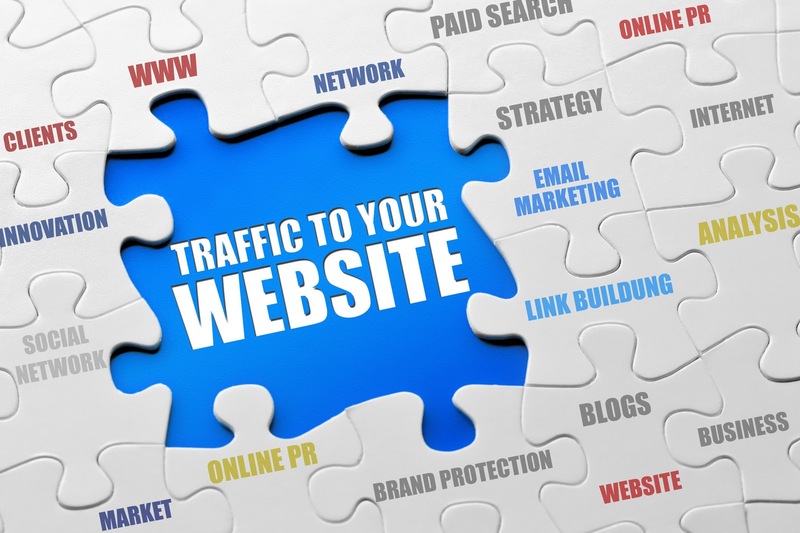 Things like traffic, page retention, back links and Schema micro-data. The majority of these SEO basics will be required for a business website to appear on page 1 of Google for any medium to high competition keyword phrase in the United Kingdom. Ultimately Google love Brands, so business websites that have taken the time to list themselves on directories and Social Media channels will get preference for SEO exposure. Of course there are many additional elements to a successful SEO campaign that stands the test of time. But the SEO basics outlined in this video are the critical first steps to succeeding with Google search.